Revenge of the Vampir King is not your “teenage crush-style” vampire story such as in the old TV series Twilight. This is the real deal for vampires. In my day, vampires didn’t date you, they ate you. That is not to say there is no romance at all. In fact, Kilpatrick takes us further than that: into eroticism, further reinforcing that this book is not written for young teenagers. Revenge of the Vampir King takes us into an Olde World of kings, queens, princes and princesses. It is a nice blend of fantasy and horror, sword and sorcery; and the characters are strong and brave. Even the names of the characters are unique and Olde World. The main protagonists are Moarte: young, handsome, and angry at being a half-breed; and Princess Valada: a beautiful Sapien. Yes, Sapien. 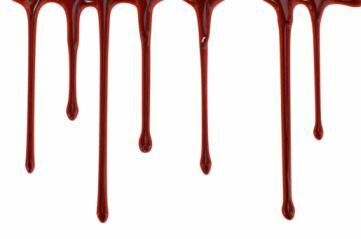 Kilpatrick pits a world of vampires against humans. It is effectively done. The human Valada is sent by her father Zador to the vampire kingdom as a trophy/gift. Needless to say, Valada is not well received by Moarte, who hates her father and wants revenge for Zador’s ruthless reign over the Sapiens and the deeds he did to Moarte personally. But the anger Moarte feels towards Valada turns to passion, and the vampire world heats up! There are other characters of note. Belladonna is the controlling mother/matriarch, and Wolfsbane is the humane, compassionate one. These two enhance the plot as they balance the actions of Moarte and Valada. This is a novel of hunter and hunted, predator and prey. It has the excitement of the chase, and the shock of the capture. The setting feels medieval but is revealed to be futuristic. History is enlightened in this book, but it is an alternate history, filled with imagination and adventure. The characters are three-dimensional and animated. The pace moves quickly and the book has enough twists and turns to satisfy even the pickiest reader. 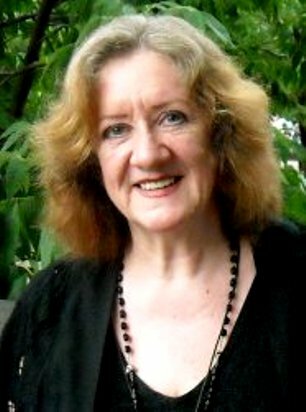 Nancy Kilpatrickhas been a many-times award winner and Bram Stoker nominee and has been specializing in vampires for decades. She is the "go-to" author for the genre. And she proves it again with this new book. Revenge of the Vampir King is not for everyone. It has a lot of graphic violence and enough blood to qualify it to be almost splatterpunk. Still, it is a refreshing change from the “sweet and anemic” vampires that have been all the rage as of late. For those of you who want vampires more true to legend, this is the book for you. 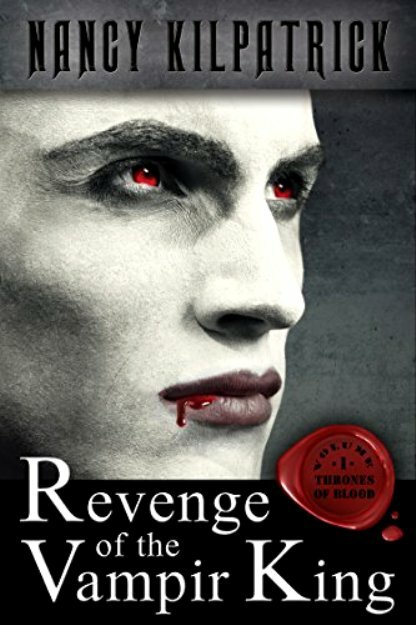 And as an added bonus, Revenge of the Vampir King is only the first installment in the Thrones of Blood series, so you can satisfy your “thirst” for real vampires and not the languid teenage ones. She has published 19 novels, 1 non-fiction book, over 220 short stories and 6 collections of her short fiction, comic books, a graphic novel, and she has edited 15 anthologies. Her work has been translated into 7 languages. 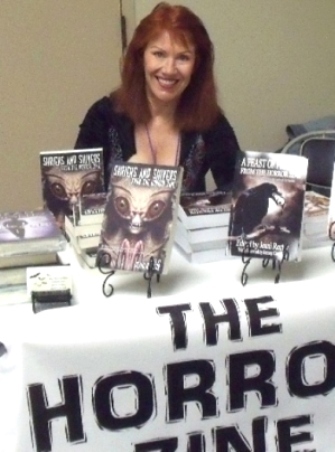 Jeani Rector is the founder and editor of The Horror Zine and has had her stories featured in magazines such as Aphelion, Midnight Street, Strange Weird and Wonderful, Dark River Press, Macabre Cadaver, Blood Moon Rising, Hellfire Crossroads, Ax Wound, Horrormasters, Morbid Outlook, Horror in Words, Black Petals, 63Channels, Death Head Grin, Hackwriters, Bewildering Stories, Ultraverse, and others.